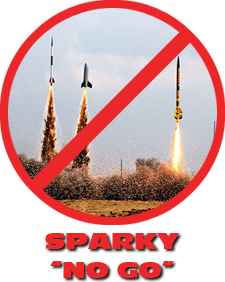 All KLOUDBusters launches are conducted under the TRA Research Safety Code. Details available on the Launch Schedule page. Use the Facebook link at left to access the KLOUDBusters group. There you can obtain the latest launch and club news as well as a fantastic gallery of photos. Just announced - KLOUDBusters is hosting LDRS 38 in 2019!!! 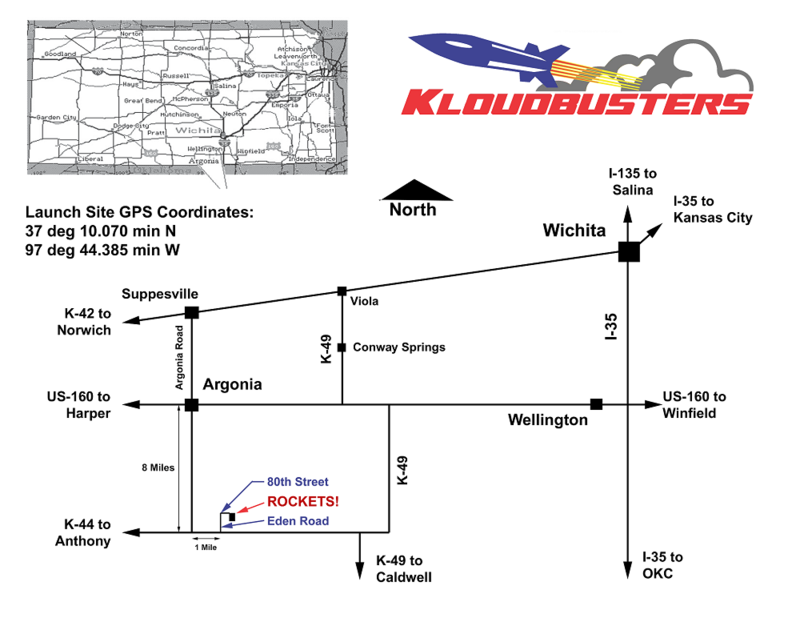 KLOUDBusters launches have been featured in TV programs twice: Rocket Challenge in 2003 and LDRS-Large Dangerous Rocket Ships in 2011.